Did you know that Michigan has 2 state fairs? One is in Novi (near Detroit) and the other is in Michigan’s Upper Peninsula in August. It is one of the upper peninsula events that brings in crowds of people. 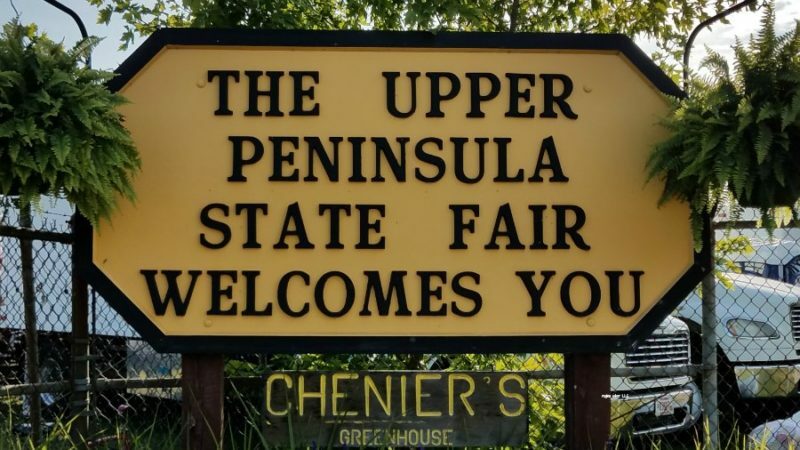 One thing unique about the Upper Peninsula (UP) State Fair, it is not stated funded. 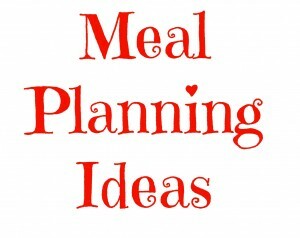 It is governed by the Upper Peninsula State Fair Authority (made up of the 15 counties in Michigan’s U.P.). 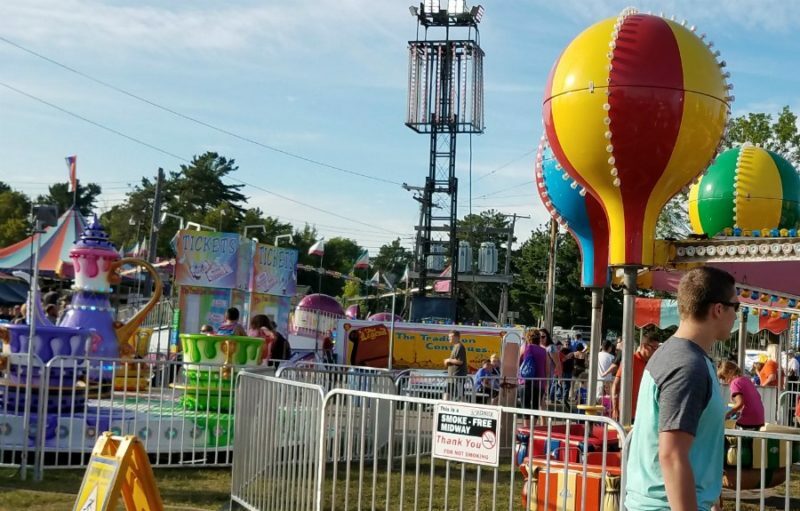 The UP State Fair is held in Escanaba and is located not to far from places to eat and stay, but make reservations in advance. 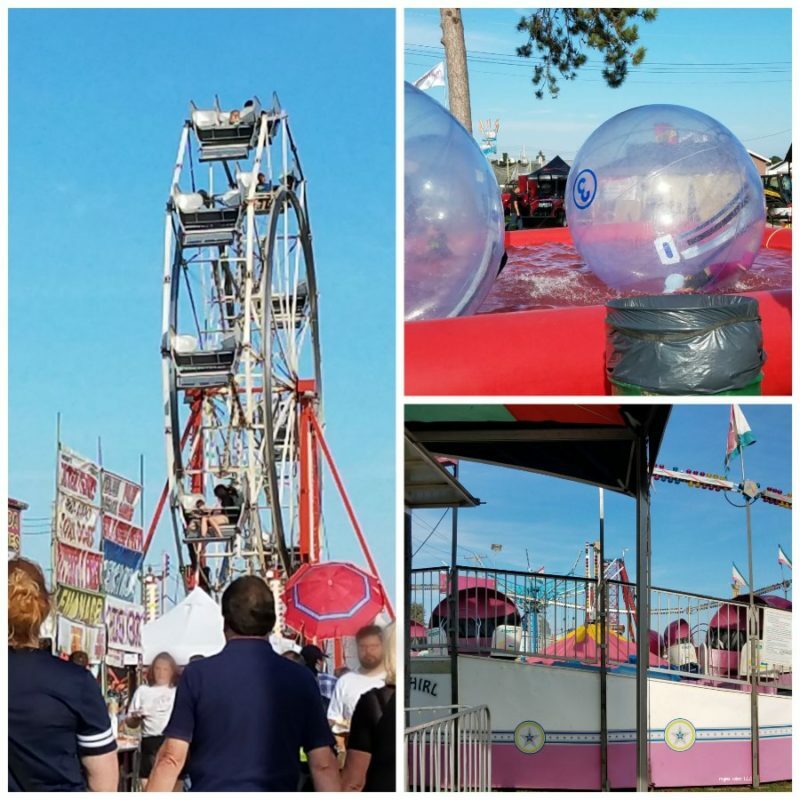 The town is super busy during the Fair, it is a week long event with lots of activities and congested traffic. parking is free – depending on when you get there you may have to walk a bit. park – the DNR puts together a pocket park where you can sit and rest. It is something you may notice on your way in (depending on where you enter). Be sure to check it out. 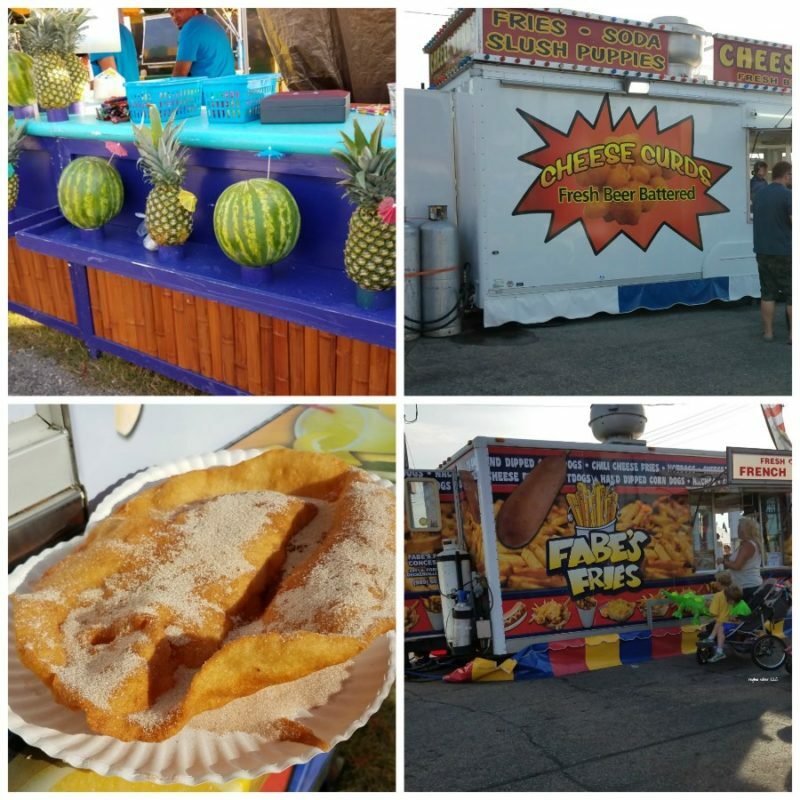 What is your favorite food to eat at the fair? U.P. Steam & Gas Engine Museum (Agricultural Museum) – located at the U.P. State Fairgrounds. It was created to preserve the local heritage. You will find an eclectic collection antique equipment and artifacts. There is not a cost to see this, but donations are accepted. 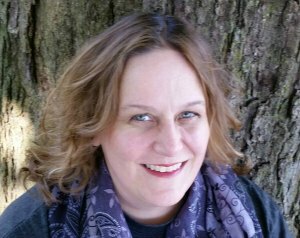 You will find the UP State park at 2401 12th Avenue North in Escanaba Michigan. You can’t miss it, there is usually a line on the road to get in and at certain times of the day, police may be helping with the flow of traffic. Keep in mind the Fair draws in lots people from all over. There is going to be a lot of traffic. You may have a hard time finding a place to stay if you don’t make reservations far enough time in advance. Wait times at restaurants may be longer, so have snacks. 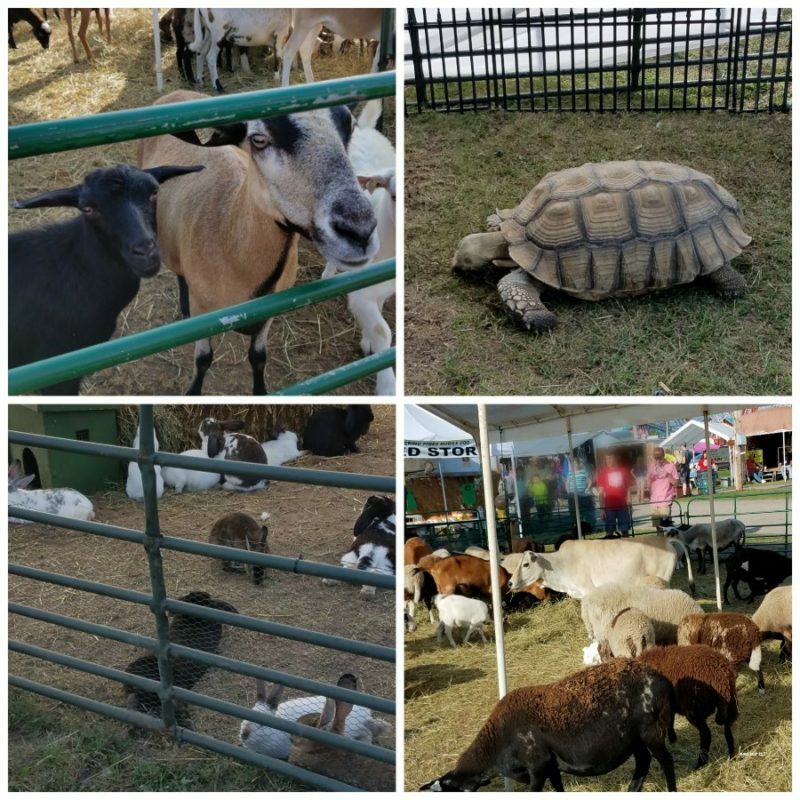 What do you go to see when you go to a fair? 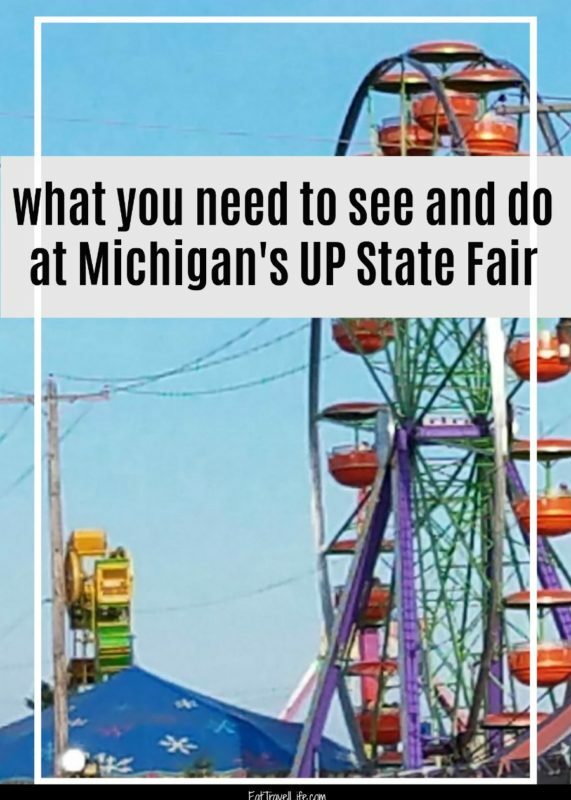 Have you been to the UP State Fair?